We can't accept the idea that someone can't surf because they don't have the equipment. 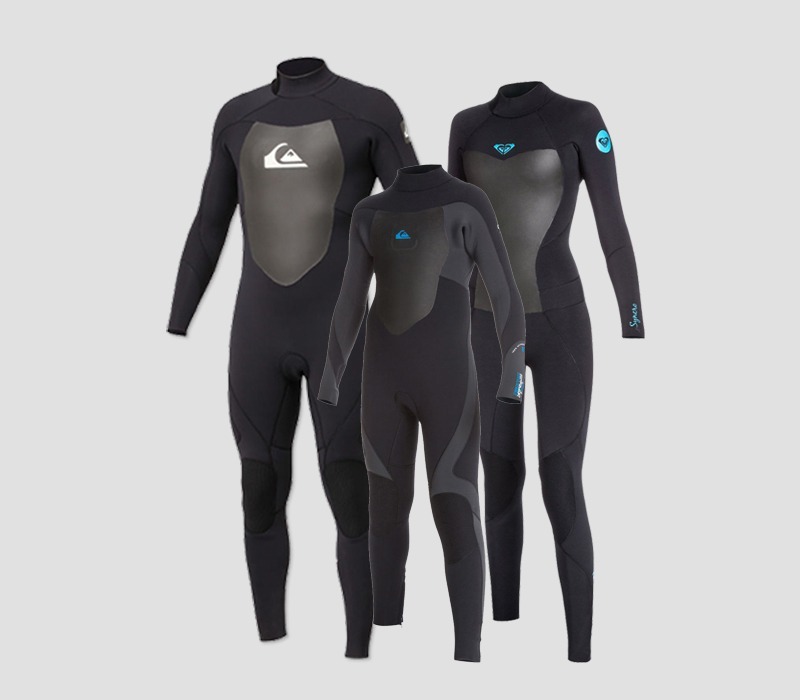 So we created a specific website where you can rent a surfboard or a surf suit: Portugal Surf Rentals. 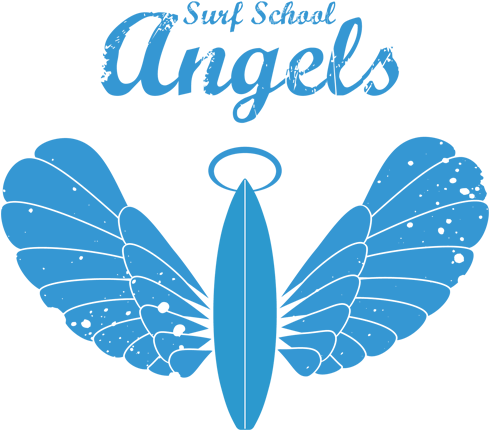 Surfboards, Longboards, SUP's and surf suits... We have everything you need and you don't even have to come here to get it - we take the equipment wherever you want in the Lisbon area: to the beach where you are hanging around with your friends, to the airport when you come on holidays or to other place. There are no excuses to not go surfing. The best surfboard to each profile and surfing level. The widest range of 6″ to 10″ at the best prices available in the market. Suits made by the best surf brands in the best materials so you can keep comfortable and enjoy our waves as much as you can. 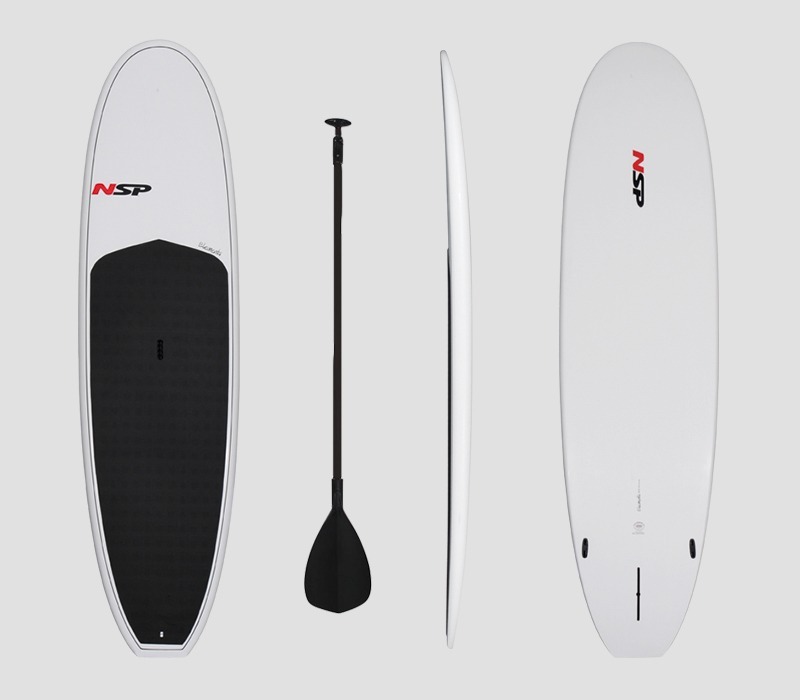 Do you like Stand Up Paddling but don't practice enough to buy a board? No problem, choose one of ours and take it to the sea.